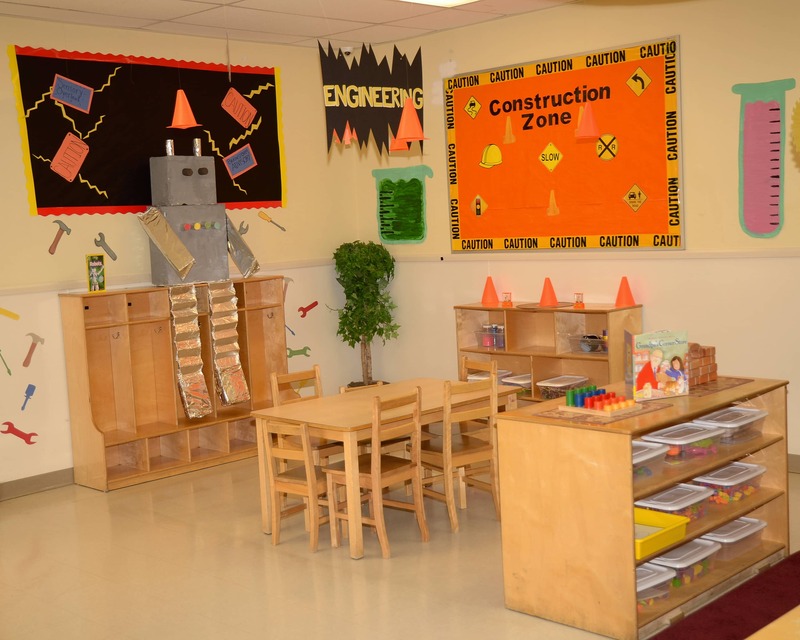 Welcome to La Petite Academy in North Las Vegas, NV! My name is Kim and I am the academy director at this school where we provide infant care, preschool programs and more. 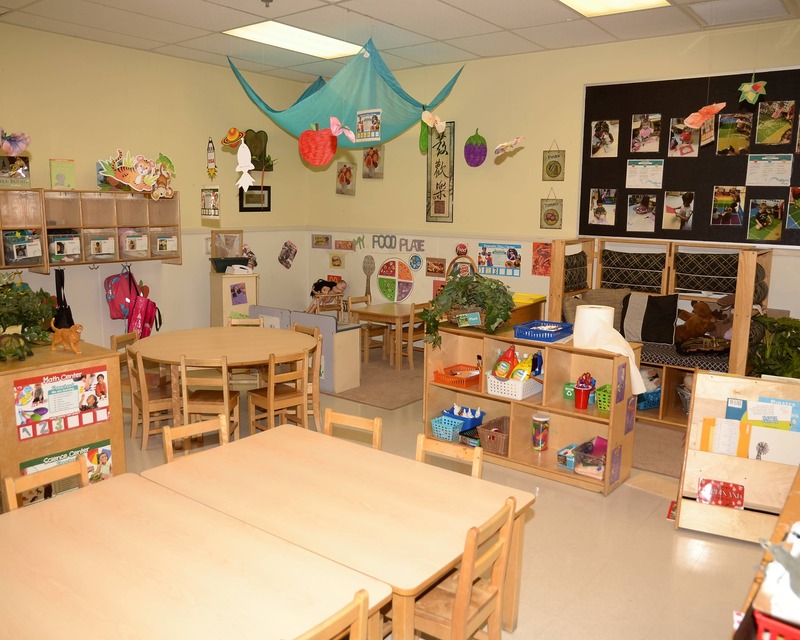 I have 25 years of experience as an early childhood educator and have worked in all aspects of early child care. 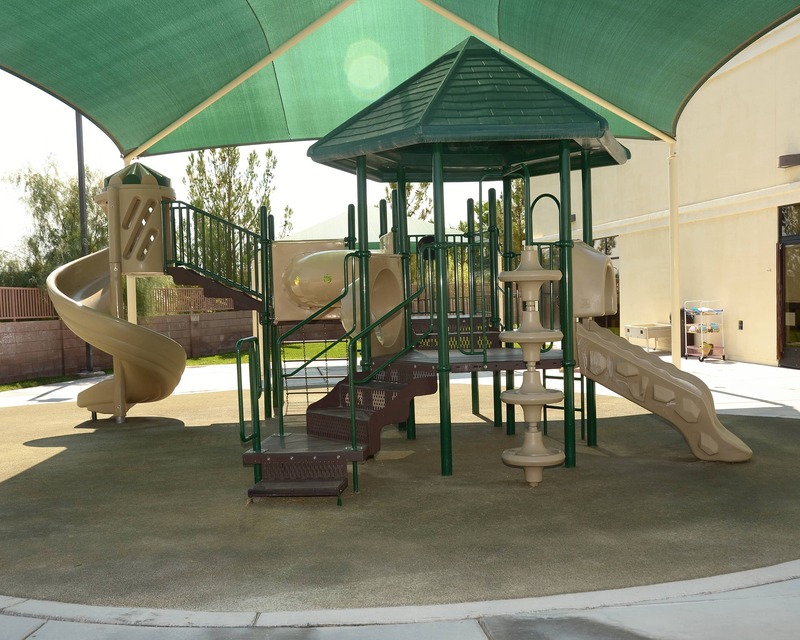 Our employees present the Las Vegas, North Las Vegas, Centennial, Nellis and Creech communities with the highest caliber of care and education. We have 161 years of combined experience. Staff members take a minimum of 30 training hours per year as well as monthly training at our school. Every teacher is CPR/First Aid certified and trained in SIDS, Shaken Baby, Signs and Symptoms of Illness, Abuse and Neglect, Food and Medicine Allergies, Emergency Preparedness and Response and Positive Guidance techniques. 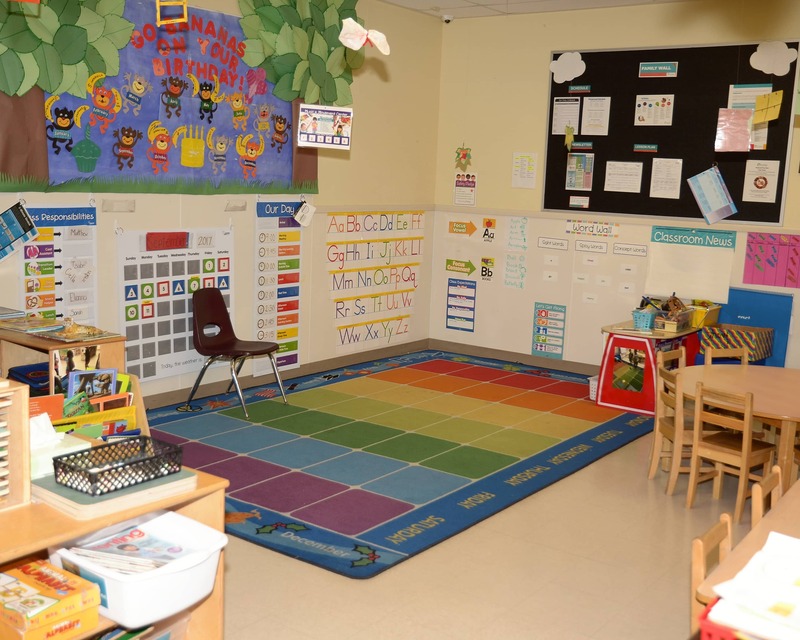 We have a full curriculum focusing on the specific age groups in each classroom. 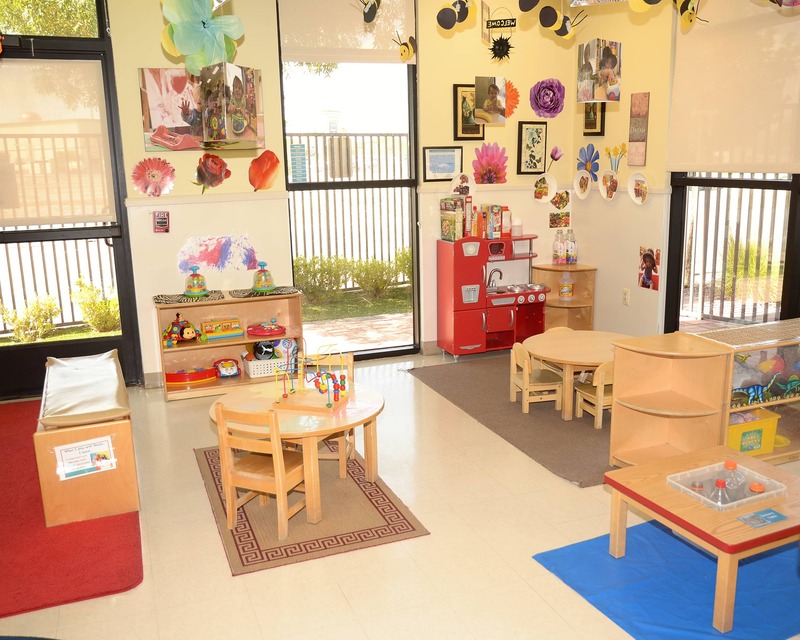 In addition, we also provide a Kindergarten Readiness Program for pre-k children. 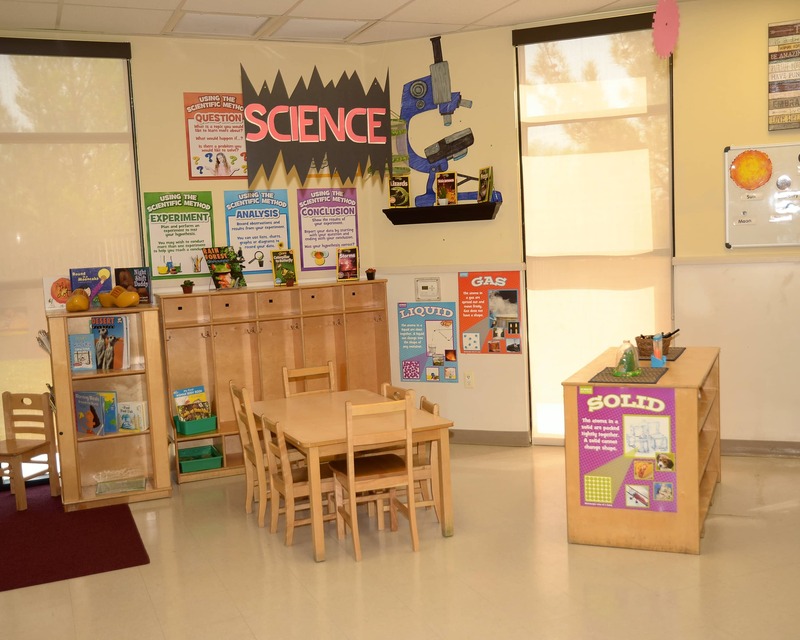 Recently added is our new STEM curriculum and STEM Lab. Stop by and check it out. 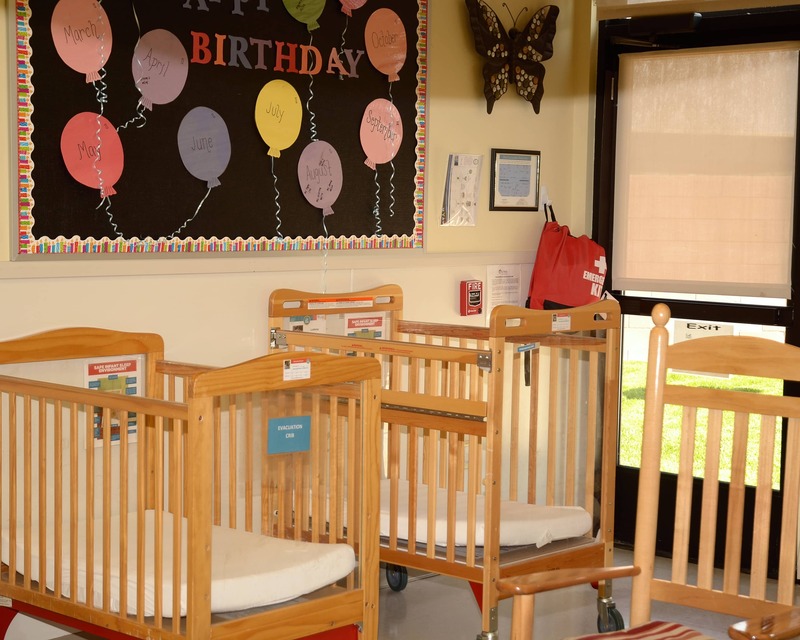 We focus on the safety of each child in our care and our building remains locked throughout the day. We monitor who comes through our front door during our hours of operation and a member of management is always present. We also offer a mobile app providing parents with daily photos and updates. 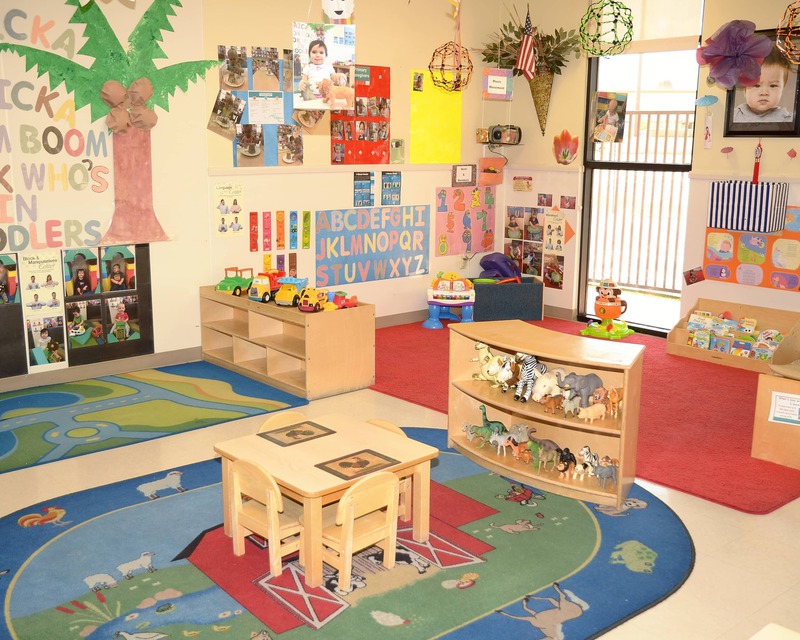 Call today and schedule a tour of our La Petite Academy educational daycare in North Las Vegas, NV! We are very happy with LPA. The teachers seem to really love our child and show it. They smile with her and hug her. She loves to see them. They communicate clearly and professionally if they need anything or if an incident happens. They are flexible and do what they can to make her happy at drop off so it isn’t hard to leave. The staff was amazing and helped out a lot! I totally love their app! Staff and teachers are extremely personable, educated and qualified, and feel like family from the first day we enrolled our baby. We love it very much! I love how everyone is familiar with my kids. I love that we are getting more photos of Harper and consistently get great photos and videos if Blake! I love how patient the teachers have been with Harper and her slow adjustment. I have had the privilege of working in early childhood since 1993. Together, with a team of amazing and creative teachers, I am committed to providing your family with a loving and developmentally-sound foundation for a lifetime of learning. I have been with La Petite Academy for 21 years. I started out as a School-Age teacher and quickly moved up to a management position. I love working with children and am so glad that I made this a career. I am currently the team lead and safety captain. I enjoy working alongside a great team, both in and out of the classrooms. I am a highly-motivated team player. The children inspire me to come to work every day with a smile on my face.